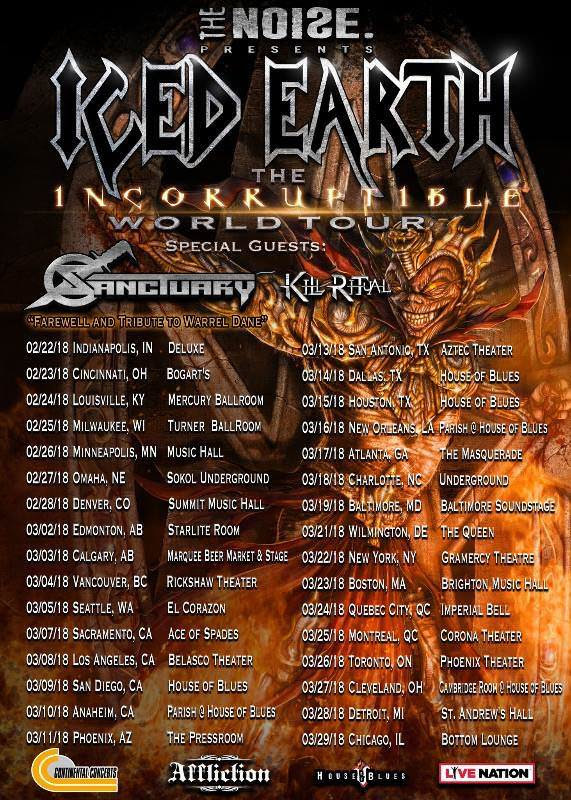 Metal giants ICED EARTH are currently on the road in North America bringing their “pure and absolutely incorruptible heavy metal” (Rock Hard Italy) to fans across North America on their “Incorruptible” World Tour. 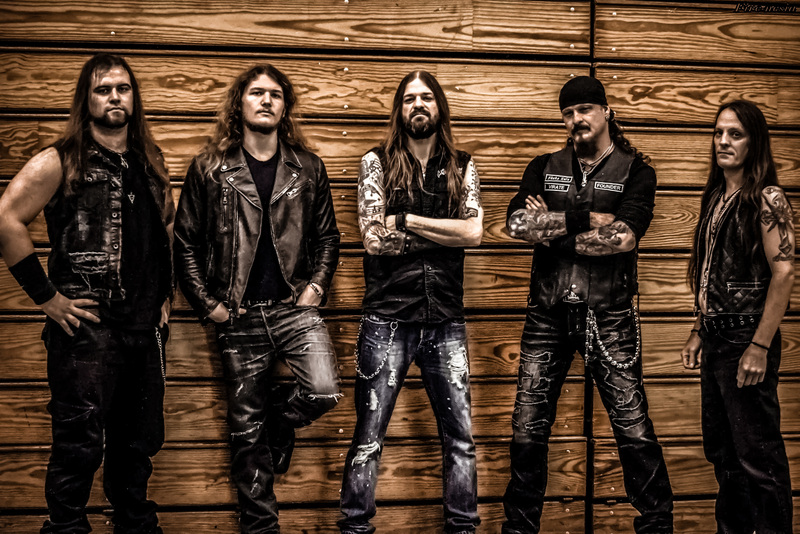 “Incorruptible“, marks the 12th studio album from ICED EARTH and was released in 2017 this year via Century Media Records. It has received raving reviews from fans and media, both stating that the band has managed to write a classic metal opus on par with legendary album such as “The Dark Saga” or “Something Wicked This Way Comes”. Order your copy today at smarturl.it/INCORRUPTIBLE. NIGHTWISH – Release Third Decades Trailer! TREMONTI – Announces UK & European Summer Tour Dates! FOURTH STUDIO ALBUM “A DYING MACHINE” COMING JUNE 2018!